Vanity Van’s team of mobile hairdressers and stylists are highly skilled at creating fabulous hair styles that leave you looking and feeling like a million dollars. We offer a comprehensive range of hair treatments, including cuts, styling and extensions. We offer a wide variety of make up treatments, including makeovers and false eyelashes. We deal with all skin types and make up looks. For event purposes we often recommend our 15 minute express makeovers, which can include retouches focusing on eye make up and lips. We have a team of award winning face, body and make up artists, who specialise in producing art using the skin as a canvas. 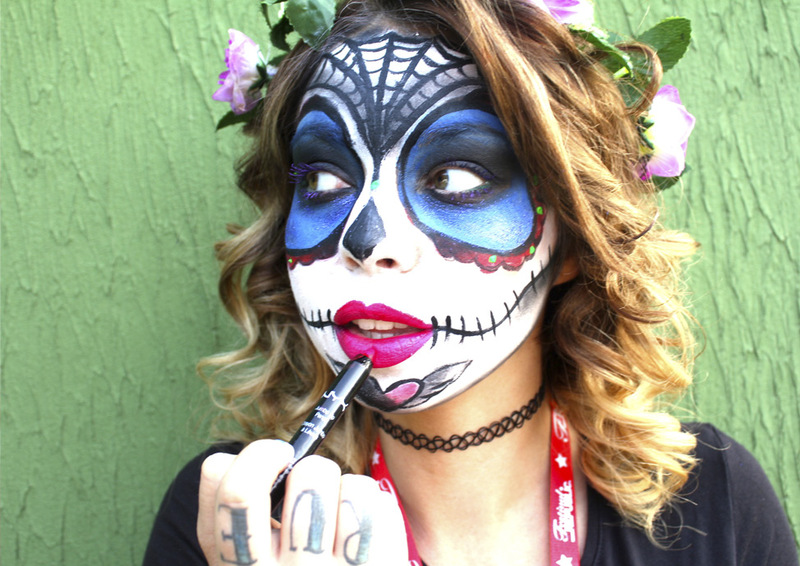 We can create or recreate almost anything using face and body art, including the theme, character, brand or special effect that most suits your event. Nail treatments work very well in all kinds of events. They are viewed as a high value ‘gift’ by guests and are one of our most popular mobile beauty treatments. Our wide range of nail treatments includes manicures, pedicures, nail wraps, nail extensions, gel polish and nail art. Massages are a great service to offer at any event and are fantastic for attracting attention for brand or product launches or at exhibitions, as they are very visual. Most people can benefit from the relaxation a massage can offer, so it is always very popular and is a particular favourite with men. Whatever the event you are holding, Vanity Van can offer treatments tailored for men as well as women. 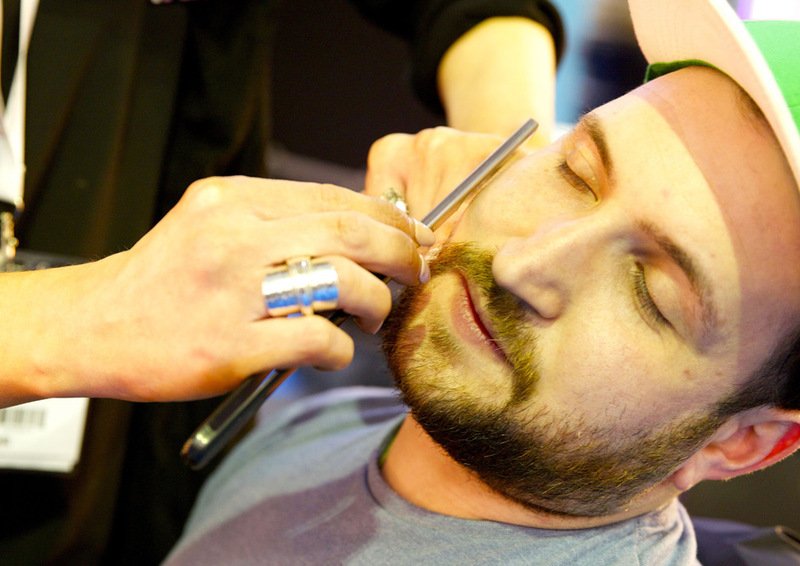 We are inundated by men at events seeking pampering treatments and wanting to try new trends.